India may be down and out of the series but KL Rahul saved the best for the last after he notched his 4th test ton in the Oval test. 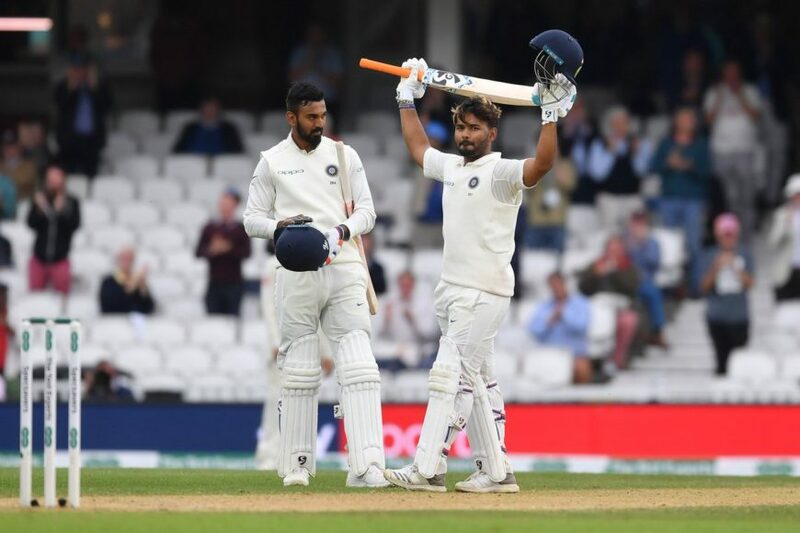 India were horrified at 2/3 at one stage but Rahul acted as the saviour and stitched a 118-run stand with Ajinkya Rahane to rescue India from an embarrassing situation. He was comfortable facing the pace and bounce that may confirm him in the team for Australia tour. Rahul brought up his ton by hitting Stokes for a boundary but didn’t showcase any emotion on a momentous occasion. Cricket fraternity applauded his efforts that still keeps India in the game. 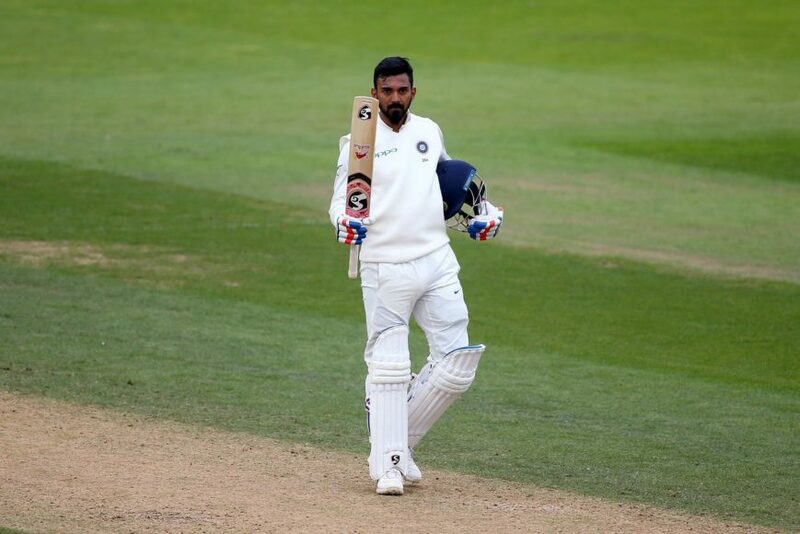 An absolutely brilliant hundred from KL Rahul. Full of class and exemplary stroke play. Congratulations @klrahul11 for ur 100 @surreycricket oval.. keep going.. hoping for a draw here ?? 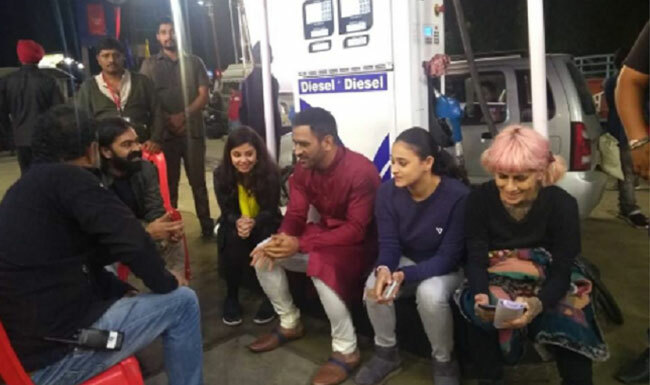 Der se aaye, lekin durust aaye.